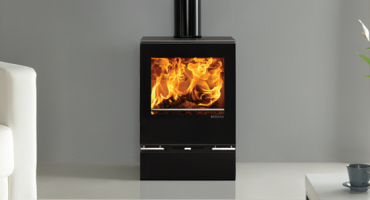 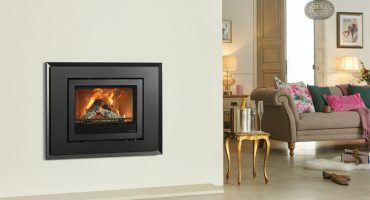 Whilst many of our stoves and fires feature Cleanburn technology for high efficiency heating in urban smoke control areas, some models burn so cleanly they meet, and in many cases even exceed, future Ecodesign emission and efficiency standards. 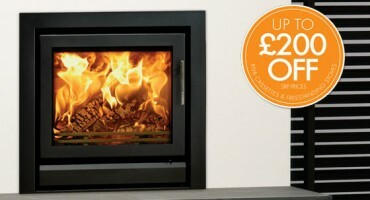 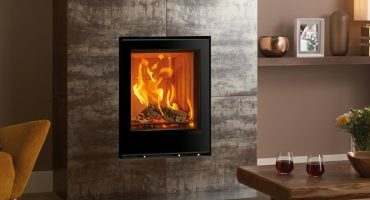 Vision Midi wood burning and multi-fuel stoves deliver outstanding heating performance in a stylish, contemporary package and feature a host of optional extras letting you tailor them to your needs. 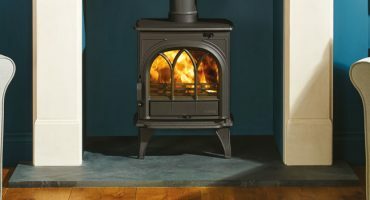 A wood burning stove will bring light and warmth to your home and with it an irresistible ambiance of real, crackling flames. 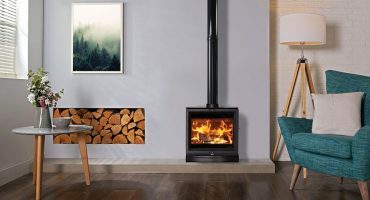 However, you might think that woodburners are only for larger country homes, but thanks to Stovax’s smoke control area approved stoves, homes in urban areas can now enjoy all the benefits of wood burning! 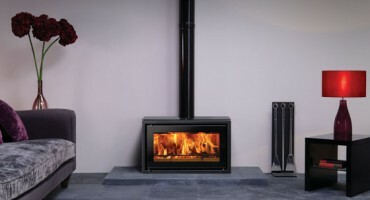 Professional XQ™ is an innovative twin wall flue system that can be configured to suit virtually any installation requirement, opening up new possibilities for you and your wood burning fire or stove. 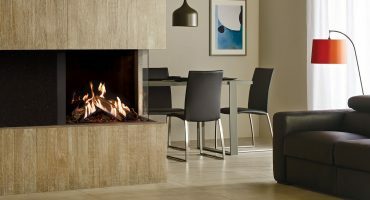 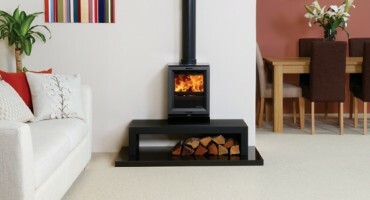 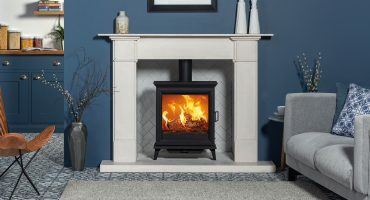 With many solid fuel stoves designed to be either dedicated wood burning stoves or multi-fuel stoves, it is useful to be aware of the distinction before you decide which would best suit your needs. 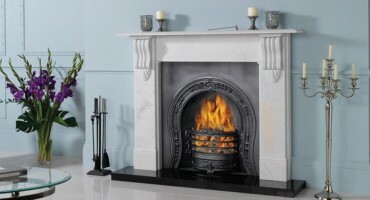 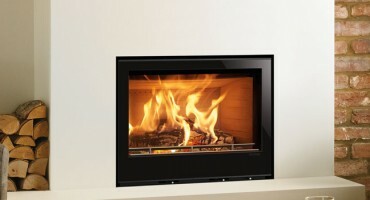 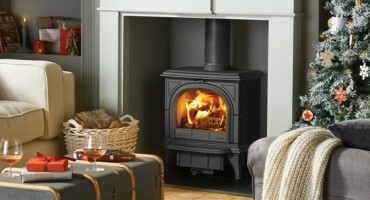 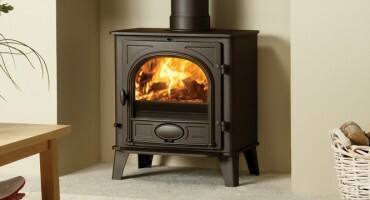 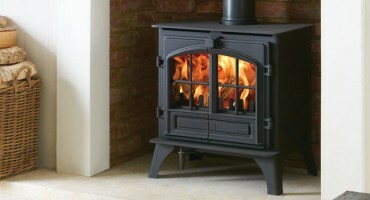 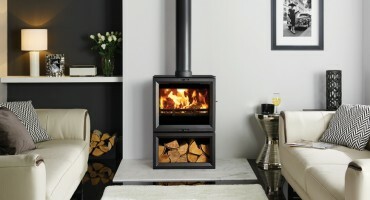 Some top tips on how to maintain your wood burning or multi-fuel stove.